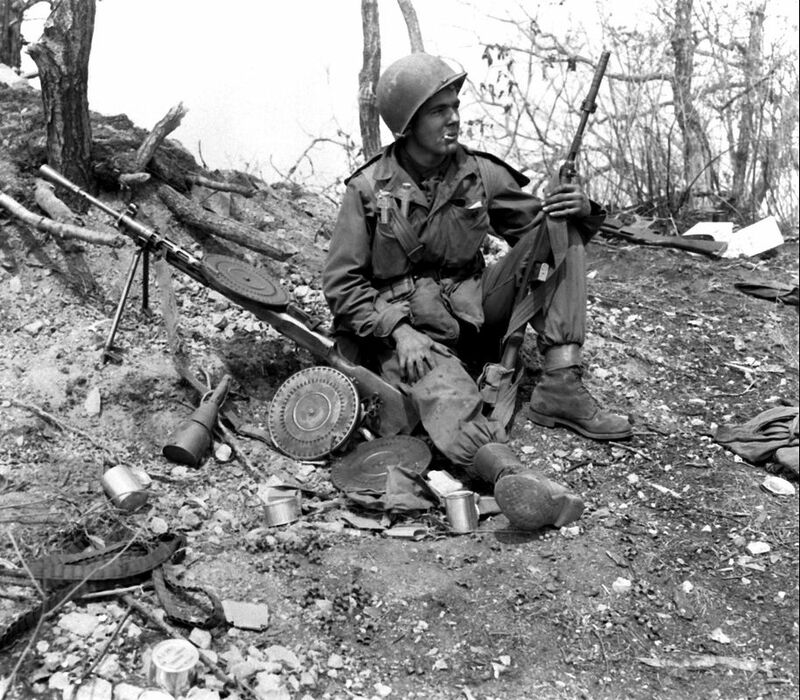 The Korean War was the first major conflict following the end of World War II and the first war of the Cold War between the United States and Soviet Union. It was fought between North Koreans and the South Koreans throughout the early part of the 1950s. The north had the support of communist allies including the Soviet Union and China, while the south had the support of the west with the United States. In fact, the United States played a large role in the conflict for several years. Due to the time period and nature of the Korean War historians today consider it to be a Cold War era proxy war between the United States and Soviet Union. Today, historians generally agree on several main causes of the Korean War, including: the spread of communism during the Cold War, American containment, and Japanese occupation of Korea during World War II. The main reason the United States got involved in Korea was the purpose of doing everything possible to keep communism from spreading around world. Since the beginning of the Cold War the United States had practiced a policy of containment against the expansion of communism, and wanted to prevent the ideology from taking root in different regions of the world. For its part, the Soviet Union had actively supported the spread of communism around the world in places such as Cuba, Korea, Vietnam and Eastern Europe. 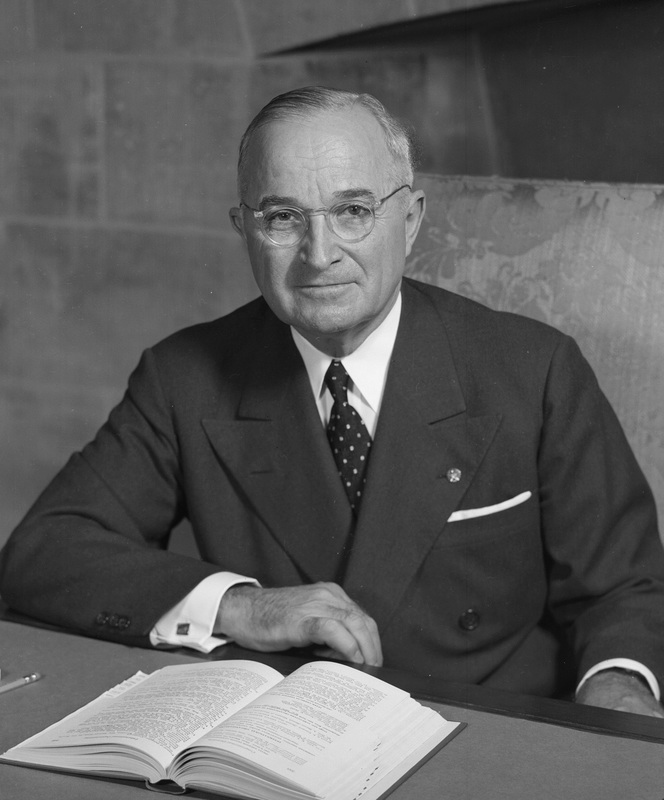 The American containment policy is often referred to as the Truman Doctrine, since American President Harry S. Truman argued that the United States should actively support the containment of Soviet Communism in the years immediately after World War II. Further to this idea, the reasons for American involvement in the Korean War are often held as part of the Domino Theory. The domino theory was a Cold War era belief popular within the United States from the 1950's until the end of the Cold War. Based on the Truman Doctrine, the theory held the idea that if Soviet communism was able to spread into a single country, then it had the potential to spread to all of the other surrounding countries. The basic idea was that the American's needed to prevent the first domino from falling (country turning to communism) in order to prevent the spread of communism. 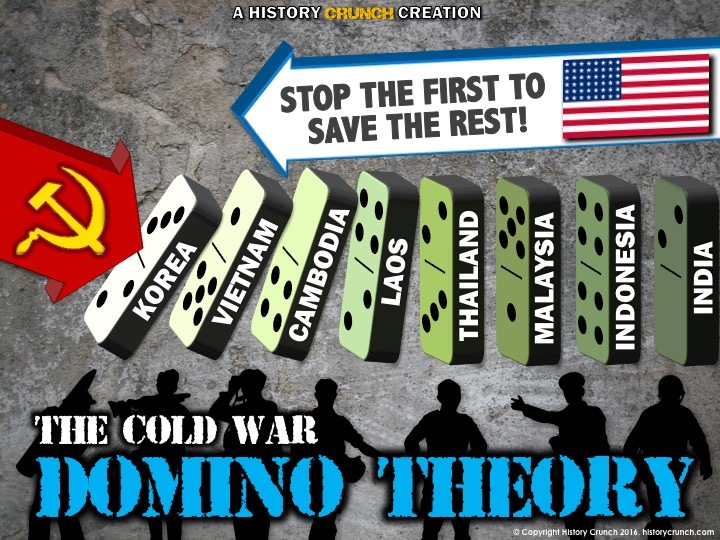 As such, historians now argue that the United States used the Domino Theory to justify its involvement in Korea, just as it did in the later Vietnam War. The conflict in Korea had its beginnings in 1945, at the end of World War II. Because Japan had occupied the Korean Peninsula in the years before and during World War II, both the Soviet Union and the United States worked to liberate the region from the Japanese. The Soviet Union invaded the northern half of Korea in August of 1945 and liberated it from Japanese control, with American forces liberating the southern half soon after. By 1948, Korea had been officially split into two halves with separate governments, along the 38th parallel. 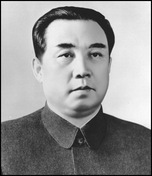 North Korea would be led during the war, by Kim Il-Sung, who ruled over the country as a dictator. 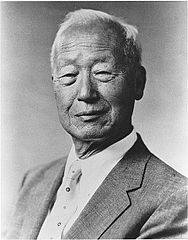 South Korea would be led by President Syngman Rhee, an anti-communist statesman. Between 1948 and 1950, the tensions increased between the two sides escalated until finally fighting began in 1950. During the Korean War, several key world leaders played significant roles. 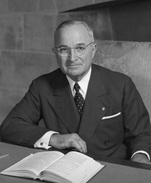 The President of the United States was Harry S. Truman, who today is best known for his decision to use the atomic bombs against Japan at the end of World War II. During the Korean War, he supported South Korea and the government of Syngman Rhee. On the side of North Korea was the Soviet Union, who was led by Joseph Stalin. 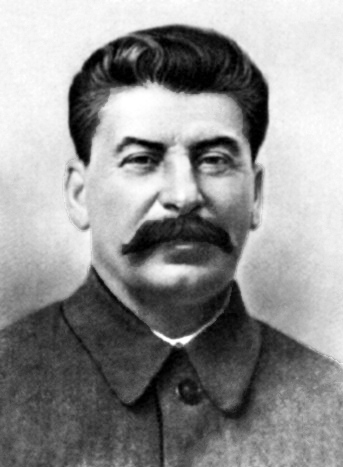 Stalin is regarded today as a brutal dictator who oversaw the early years of the Cold War against the United States. 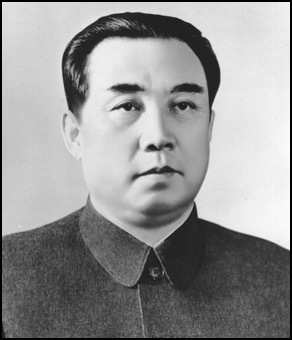 Finally, Mao Zedong led China who entered the war after the United Nation forces crossed the 38th parallel into North Korea. 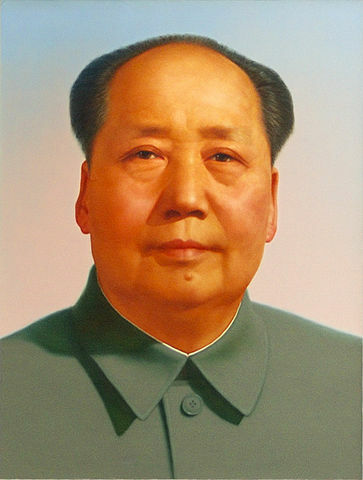 Mao Zedong, was the communist ruler of China after having the led the communist revolution in the country in 1949. On June 25th, 1950, the conflict escalated when forces from North Korea invaded the south with the support of the Soviet Union. Over 80,000 troops marched from the north all the way to the Southern borders where they captured Seoul, the Capital of South Korea in just 3 days. The Korean War had begun.